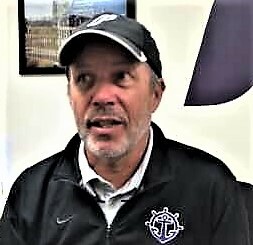 Congratulations to Pilots' XC Coach Rob Conner: West Region Coach of the Year!! Sweet! Rob is such a great guy on top of an amazing coach... we are lucky to have him! PilotNut wrote: Congratulations to Pilots' XC Coach Rob Conner: West Region Coach of the Year!! Sweet! That post was written after Rob won the West Region Coach of the year in 2007; Rob also won that honor in 1993, 2012, and 2014. And guess what, he's won it again in 2017....his 5th time being recognized as Best in the West!! I'm sure Rob will take an "aw shucks" attitude toward this and point towards his student-athletes, and he'd certainly be partly correct as sophomore Emmanuel Roudolff-Levisse has been named the Male West Region Athlete of the Year after the Pilots first-place finish (and his individual first-place finish) in the West Regionals. 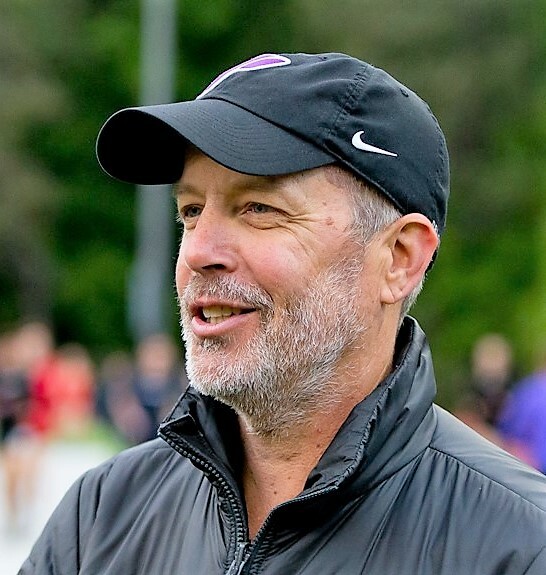 They’ll be handing out about 21 awards (15 to prep athletes) at the Oregon Sports Awards this coming Wednesday, and one of the awards, the Slats Gill Sportsperson of the Year Award, could go to our very own Rob Conner. The other two nominees for that award are former UP Women’s assistant, now Pac-12 Champion UO head coach, Kelly Graves, and Mark Parsons, the coach of the 2017 National Women’s Soccer League champion Portland Thorns. At the Oregon Sports Awards tonight, RC was named the Sportsperson of the Year....only the second UP coach in history to win the award, the other being Clive Charles! 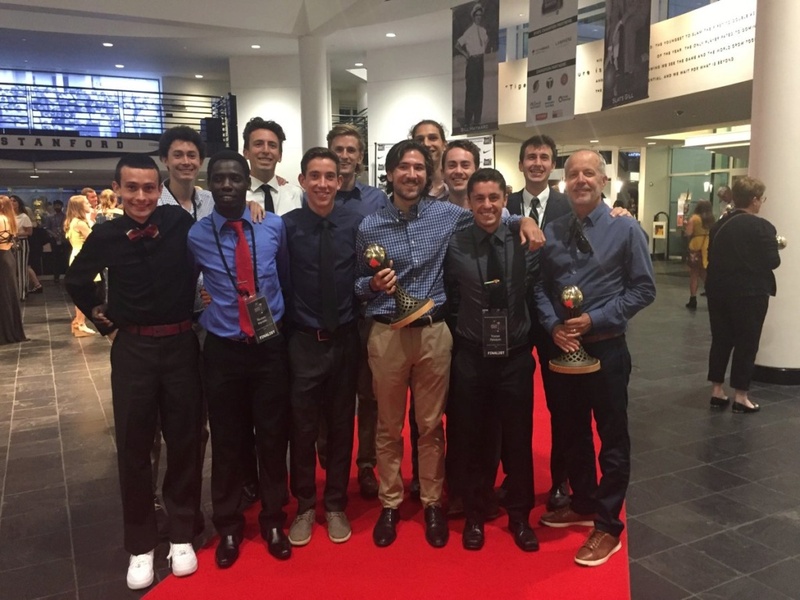 And to top it off, the Men's XC team won the team of the year award! And what got it for him was the team award.